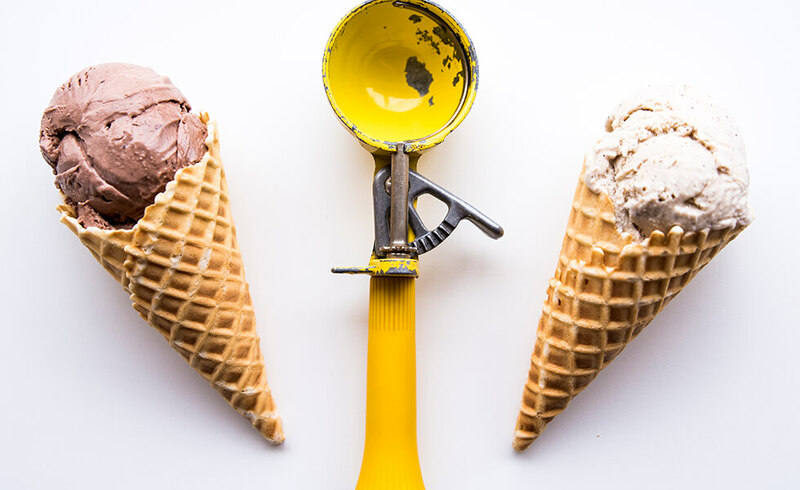 We serve happy ice cream. We believe treats can change your day and your day can change the world. Catering Melt for your next event will make it that much happier. Look as good as our ice cream tastes or buy someone a very sweet gift. Join our mailing list to receive shop updates & flavor releases. Melt will never sell your personal information, pinky promise.